"what is the return policy for these shades?" 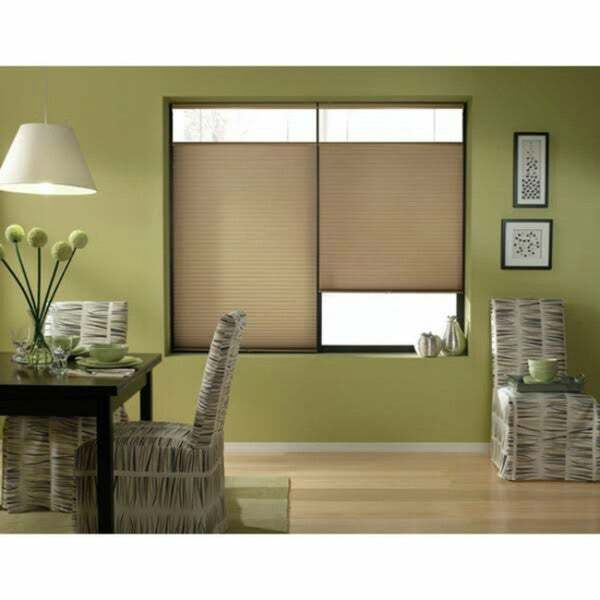 "Does the blind have the same Antique Linen color for both the interior and exterior side of the blinds or is it white to the exterior?" This are the same color on both sides.